Darke County Farm Bureau has been bringing people together for nearly 100 years and believes in opportunities for the next generation. Therefore, Darke County Farm Bureau and Main Street Greenville are proud to be collaborating to host a farm to table dinner in order to highlight independently owned businesses, draw attention to the importance of local farms, and promote the burgeoning agritourism industry in our county. Agriculture is Ohio’s largest industry, and over the last few years we’ve seen an increase in public interest regarding food production. Individuals are hoping for education about the agricultural economy and to have greater knowledge about where their food comes from and how it is prepared. It is with these goals in mind that we plan to host a locally sourced and prepared dinner which will feature local farmers and independent business owners. We are excited for this initiative where all net proceeds will benefit local 4-H and FFA Chapters. 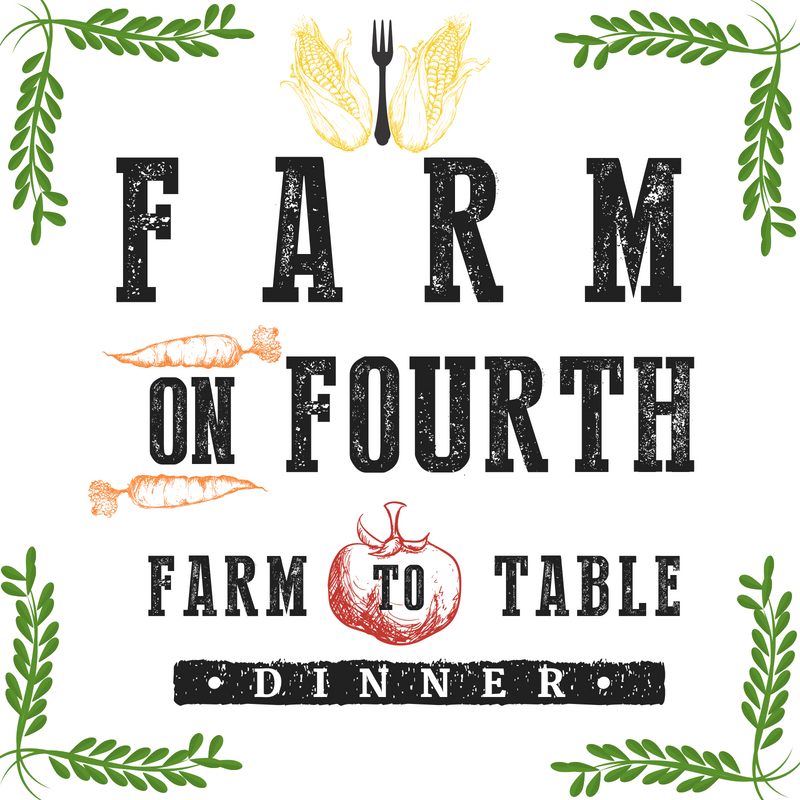 The dinner is set to take place on Friday, August 10, 2018 from 6:00 - 9:00 pm on the beautiful Greenville Public Library Lawn and will be called Farm on Fourth. "We are very excited to be partnering with Darke County Farm Bureau for Farm on Fourth," said Main Street Greenville Executive Director Crysta Hutchinson. "The collaboration of our organizations provides a great opportunity to both highlight independently owned local businesses and bring food producers and consumers together." The food ingredients for the dinner will be sourced from farms in Darke or surrounding counties and the three course meal will be prepared by chefs and restaurateurs from downtown Greenville. The Merchant House will prepare the salad and entree, and desserts will be provided by Kathy's Cookies and Pies. Attendees will also be able to select their preference of beer or wine pairings expertly chosen to accompany the three course meal. The event will also feature live music performance, informational presentations from food providers, displays from local farms, and more. 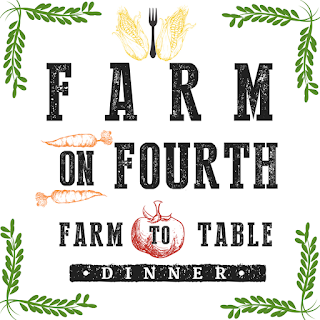 Tickets for Farm on Fourth are on sale now and can be purchased online at FarmOnFourth.eventbrite.com or by calling the Darke County Farm Bureau office at 937-335-1471. Tickets are $75 each, $125 per couple, or 4 for $200. Tickets include a three course meal and beer or wine pairing with each course. Event attendees will be asked to select their meal and drink preferences after ticket purchase. This farm fresh community event is possible thanks to the support of our presenting sponsors: Jordan Agency and Graves-Fearon Agency, your local Nationwide agents.